When The Torchwood Archive was released I was happy. It was a good feature-length story that brought in all incarnations of Torchwood from it’s timeline together in one story. But it was lacking in giving us a full team Torchwood adventure; jumping around time as it did and mainly focusing on a few characters at a time. 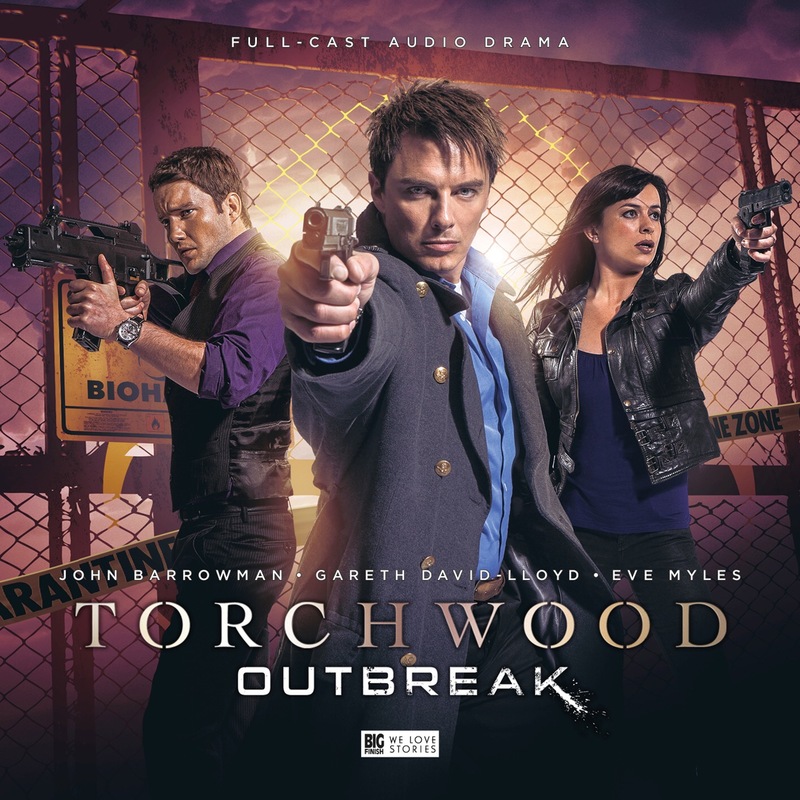 This isn’t to slate that great story mind; but I am glad we now have Torchwood: Outbreak as well. 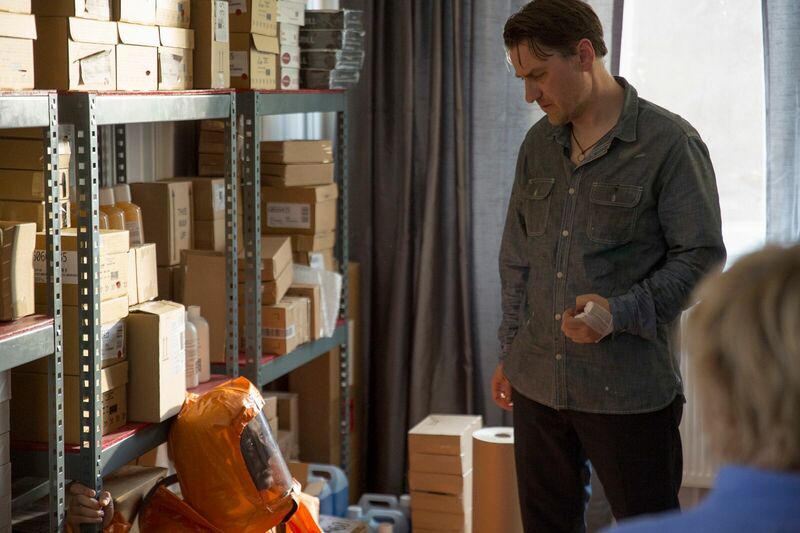 Containment is a new British thriller from writer/director Neil McEnery-West and screenwriter David Lemon. The film stars Louise Brealey, Sheila Reid and Lee Ross. In a similar vein to films such as Outbreak, Contagion and Attack the Block the film’s story follows a group of tenants stuck in a tower block as a bunch of government officials in HazMat suits seal off the area for no apparent reason. This really is all a set-up for the human stories of those involved which explores areas such as parental relationships, race, class and the elderly. This aspect of the film is at least compelling and ably played by the cast; another driving force of the film is the ‘US & Them’ relationship between the tenants and the Haz-mats though not really covering any new ground here. This film works better in the human story aspect. The film is fairly well shot but again doesn’t really stand out visually and thriller aspect of this film doesn’t really hold up to expectation which is instead pinned on the story and drama. It plays like a taught thriller at times but ultimately is not successful in this aspect and is inconsistent. Now available. in select cinemas and VOD in UK.